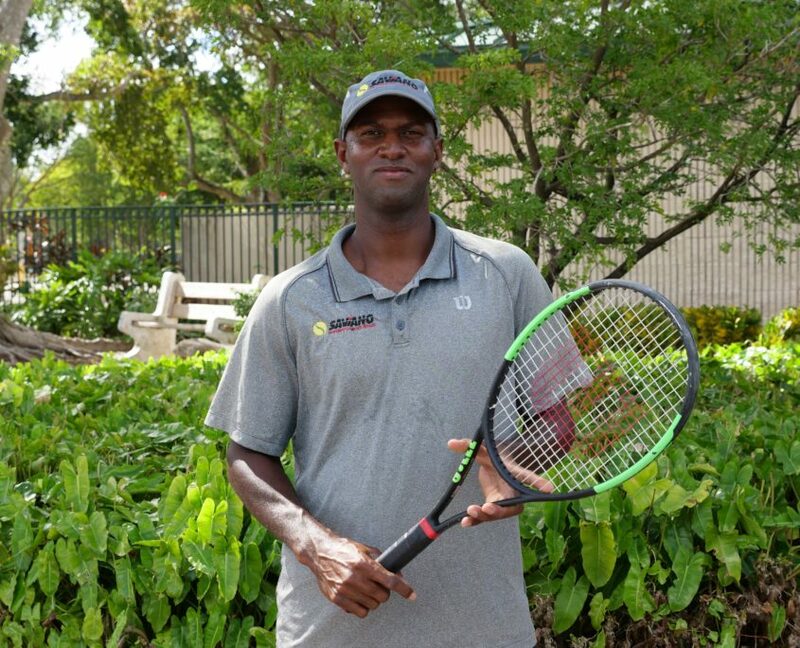 A highly-ranked junior player, Marcus played the ATP for seven years and was Venus and Serena William’s hitting partner, before going to the University of Kentucky, where he was #1 singles player and earned a Bachelor of Science in Sports Management. Marcus likes watching sports and keeping abreast of new technology. He has been at SHPT since 2008. Born in Cuba, Ernesto has been a coach since 2014. As a professional he was an ATP Player, Davis Cup Player and was the National Champion in Cuba in 2012-2013. 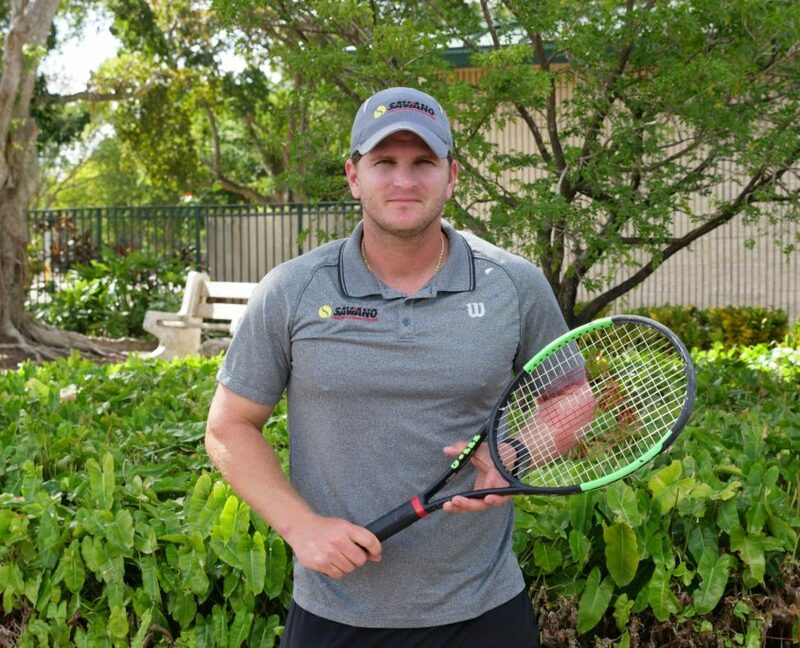 As a junior, he was a ranked ITF player, Champion of the Center American and Caribbean Games in 2005 and played for the Cuban Davis Cup Team in 2005-2006. Ernesto has a degree in Marketing from the University of Havana, Cuba and speaks Spanish and English. He enjoys visiting new places with his wife, listening to music and watching baseball and hockey. Born in Fort Lauderdale, FL, Fred trained at SHPT from the ages of 14-18, during which time he was ranked as high as #2 in 18s and won several national titles. After getting a degree in psychology from Duke University, he played professionally for a year, following that up by becoming Sloane Stephens’ hitting partner. Fred likes music and computers, and has been at SHPT since 2016. 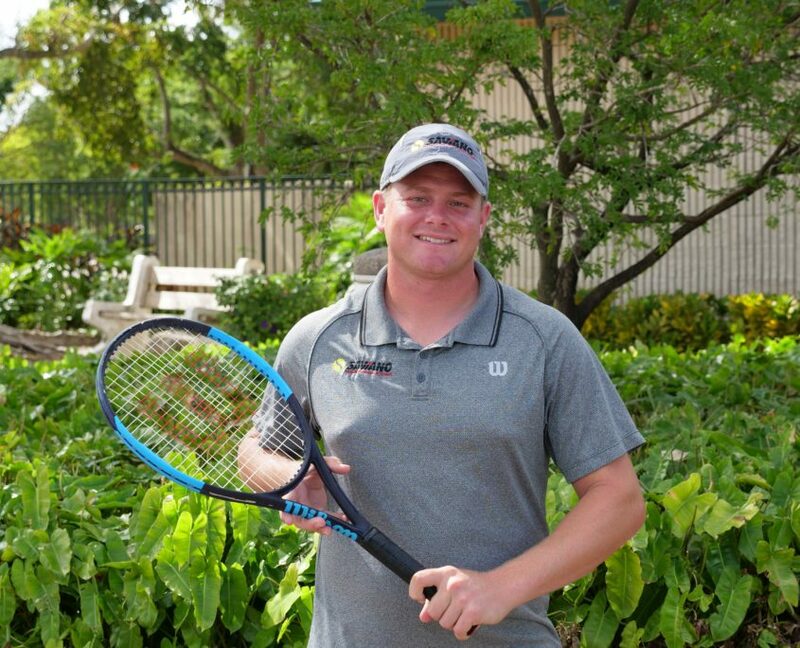 As a student-athlete at Texas A&M University, Matthew Westmoreland played #2 singles and doubles and holds the 2nd most singles wins of all time. As team captain, he helped his team win the Conference Team Championships 2011-2014. 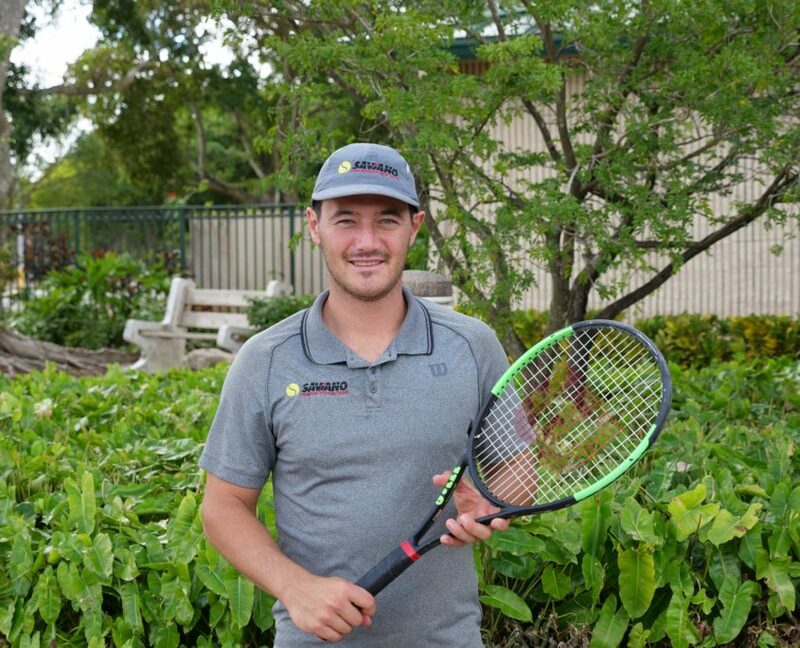 In his junior career, Matthew was #1 in Hawaii in 14s, 16s and 18s. He earned a BS in Kinesiology/Pre Physical Therapy. 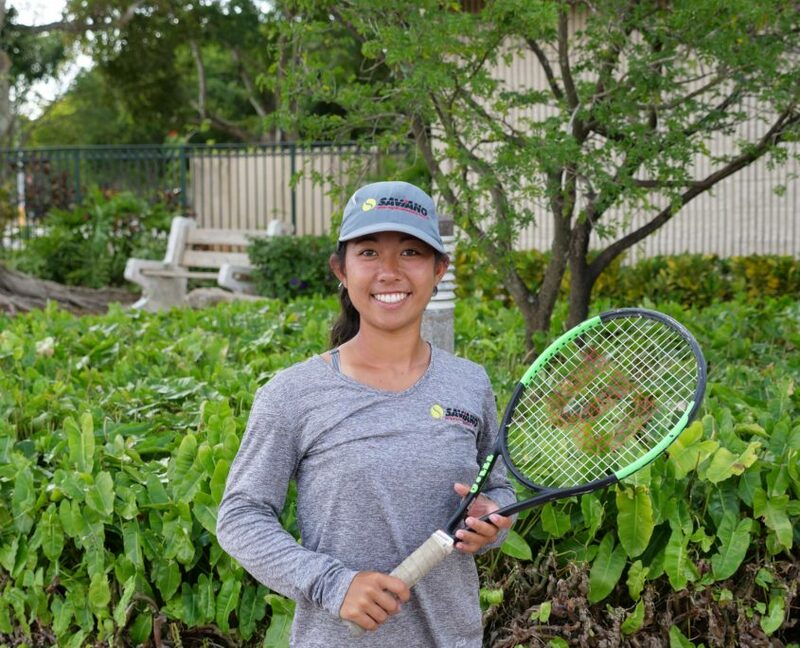 Bobbi grew up competing in National tournaments, Fed Cup, and ranked as high as #1 in Hawaii. She went on to compete at NCAA Div 1 Boise State University and played as high as #1 singles and doubles, and graduated with a BS in Health Sciences in 2016. 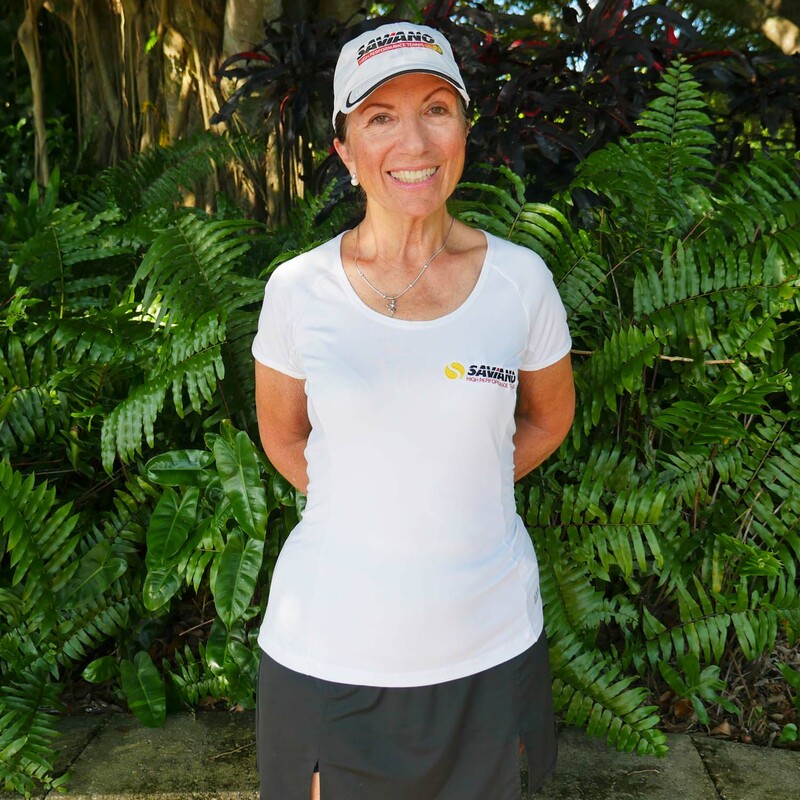 Upon graduation, she followed up with coaching back in Hawaii as well as in South Florida. 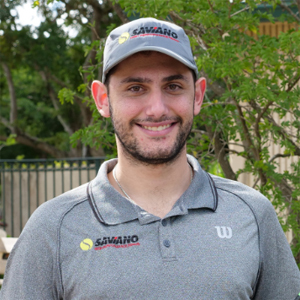 In 2017, she started at Saviano High Performance Tennis. Bobbi enjoys traveling, being active, and the outdoors. 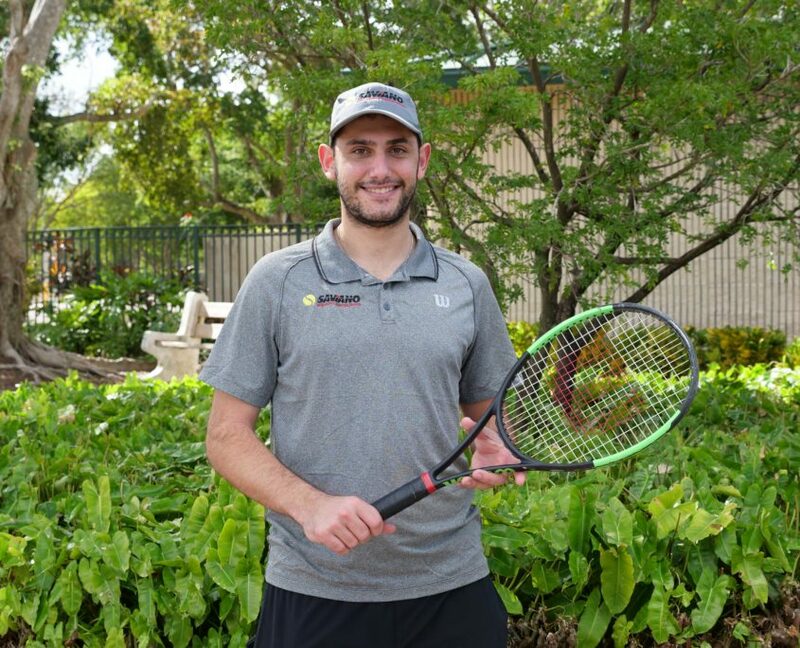 Ranked #1 in the nation in 14s, 16s and 18s, during which time he was coached by Nick Saviano, Clint received a full scholarship to Florida State University. As a junior he played the French Open, Wimbledon and US Open as well as many other tournaments, reaching a career high of #28 in the ITF rankings. Clint speaks English and Spanish, and loves all sports. He started working at the Academy in May 2016.